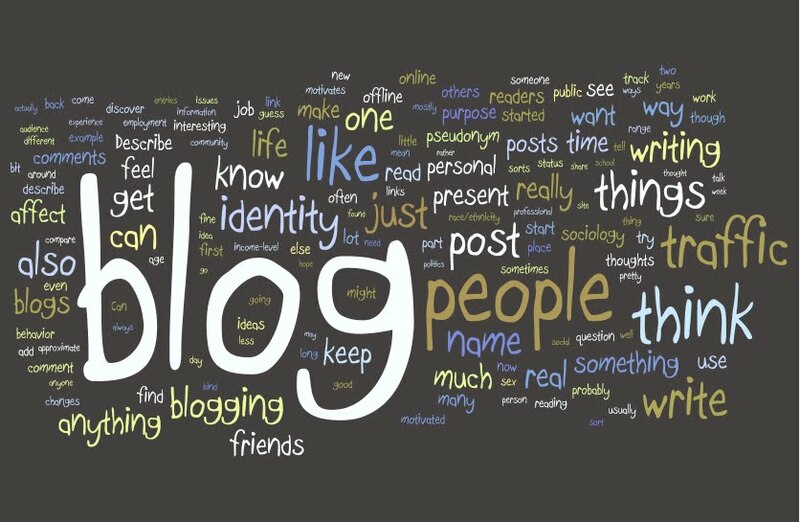 We often hear about how blogging expands our creativity, social reach, writing proficiency, branding credibility, and general knowledge. However, I realized the other night when my brilliant topical explanation became a lecture that the general knowledge bit has really taken off. Here’s what I’ve literally learned about from blogging. It’s sort of refreshing to step back and take a look at all the very important (and very arcane) things I’ve learned. I absolutely guarantee you that I would not have researched 95% of this stuff if I hadn’t been desperate eager for a blog post topic. Ergo, go forth and blog, and learn many things! On a side note: in taking this step back and reviewing what I’ve learned, I’ve come to the conclusion that this is, after all, a geek blog. Huzzah. 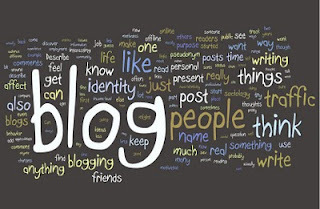 What crazy, important, or disturbing things have you learned from blogging?